We’re excited to share our Series A-2 funding of $15 million. Led by General Catalyst, which also invested in groundbreaking marketplace technology companies like Airbnb, ClassPass and Deliveroo along with supporting investors including Navitas Capital, Hyde Park Angels and Hyde Park Venture Partners. We’re continuing to receive significant interest from tech leaders, including Robert “Bob” Mylod, former Priceline executive and Redfin’s chairman, who will join the board of directors. Jeff Boyd, former CEO of Priceline and managing director of Brothers Brook, participates in the round as an investor. Our Series A-2 funding follows strong earnings with 23 times revenue growth in the last 12 months. The announcement also follows our most recent recognitions and awards from Chicago Innovation and CREtech. 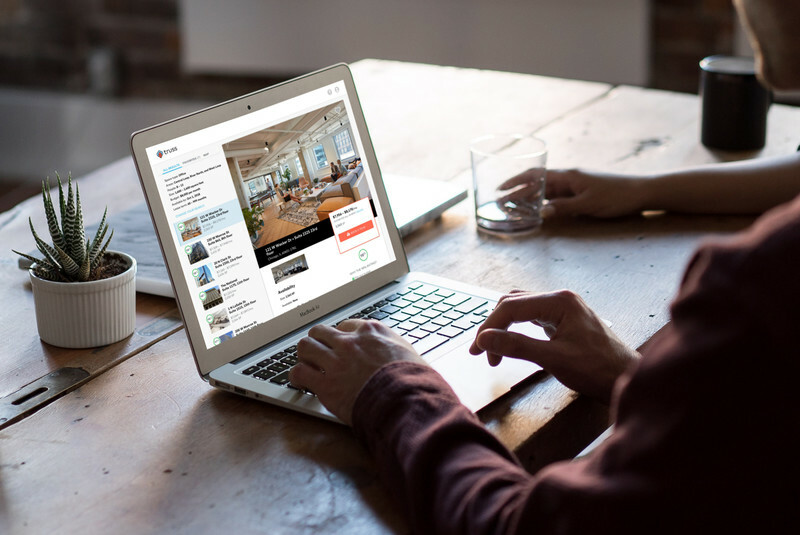 "The Truss marketplace offers small business owners greater speed, simplicity, and transparency in their search for new real estate. 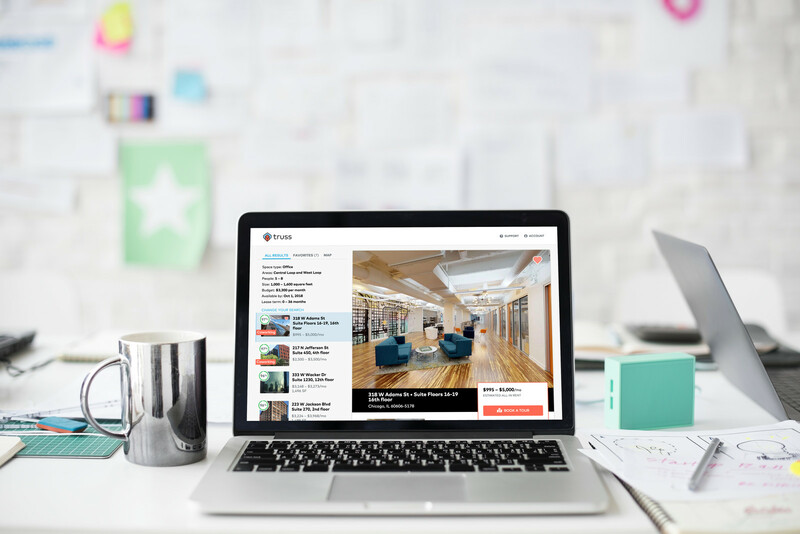 On the other side, Truss provides higher volumes and more qualified leads to brokers and owners," said Adam Valkin, managing director at General Catalyst. "The company’s momentum in its first nine markets, driven in part by its AI-driven chatbot interface, suggest that real value is being unlocked for all parties." To start your search with us, visit www.truss.co.